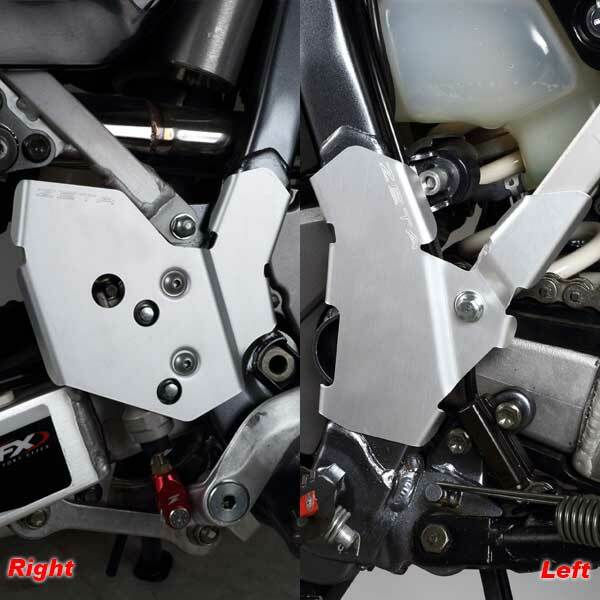 The Zeta Frame Guard provides a flat surface on the motorcycle frame for better foot grip and bike control. It prevents the frame being scratched during your ride. Made of 5000 grade aluminium with a ZETA embossed logo.